If you are dealing with circulation problems in your feet or lower legs, compression stockings can be a great aide to help increase circulation. Along with treatment, compression stockings can help your veins function normally. 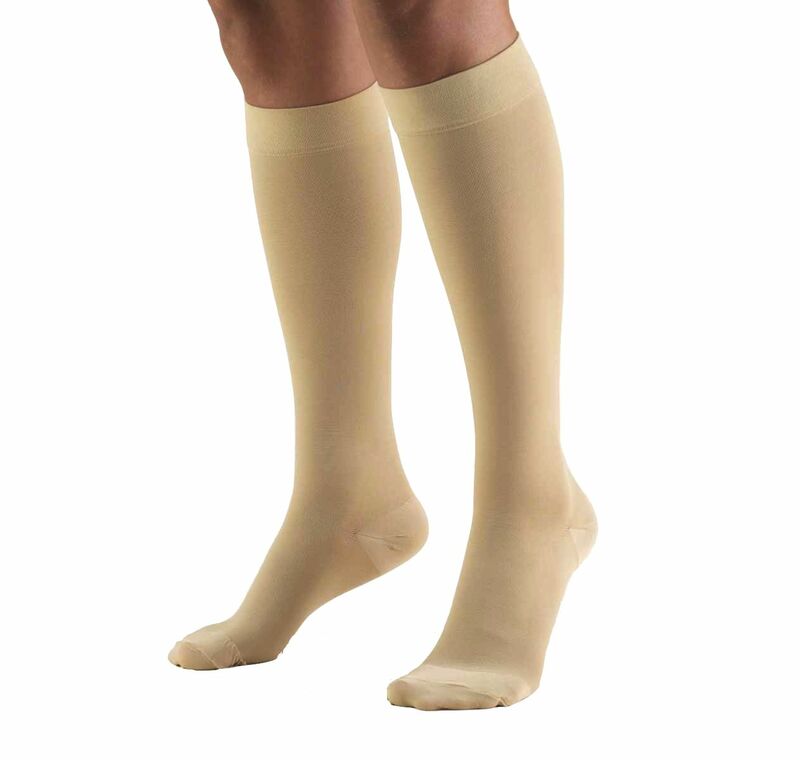 Compression stockings will force blood to flow back up the legs, instead of pooling around the foot and ankle. The best fit for a compression stocking is when they are tighter at the foot and ankle and gradually become less constricting up the leg. They work by constricting the diseased veins and redirecting blood flow to the healthy veins. Always speak to your doctor before wearing compression stockings or compression socks to make sure they are right for you. You should, also, be fitted to ensure the best outcome and to prevent any adverse effects. If you are dealing with circulation issues, contact our office to see how compression stockings can help increase your blood flow.